Reception of citizens on personal matters and work with citizens ' complaints (written and verbal) are an important and integral part of the duties of each Deputy. 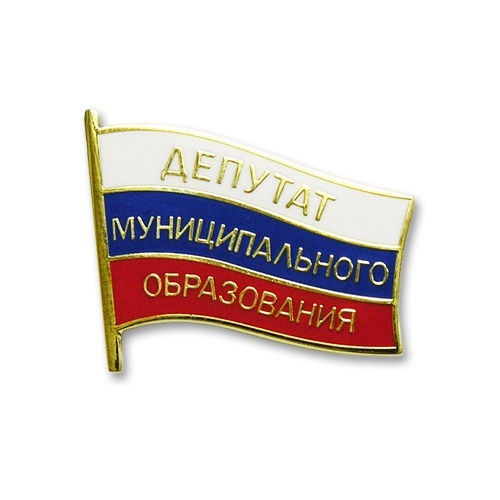 A citizen has the right to contact the Deputy of any level, the Deputy of Council of deputies of the specific settlement; the Deputy of regional legislative authority (the subject of the Russian Federation; deputies of the State Duma of the Federal Assembly of the Russian Federation (depending on the scale of the issue and the competencies of the aforementioned authorities). Describe on paper the essence of the problem. Briefly and clearly specify your request. Attach copies of all pertinent documents. Decide which specific MP you want to go. This can help you with information about the members of the site authority. Each member of the Committee (Commission), which deals with issues relating to, for example, social policy, budget, taxes and economic policy, legislation and local self-government, ecology, etc., it is Advisable to contact the Deputy on the basis of the profile of its work. Way contacts. Information about the immediate reception of citizens on personal questions of deputies in accordance with article 13 of the Federal law of 2 may 2006 No. 59-FZ "On procedure of consideration of citizens of the Russian Federation "is brought to the attention of citizens," including through the media. You have to find such an announcement and pre-register in reception to the Deputy. On the website of any authority there is a section "contacts". Usually in this section you can find the address of the authority contact phone foster deputies, their e-mail address, the time of admission. Take advantage of this opportunity. Going to the reception to the Deputy, bring the passport of the citizen of the Russian Federation, as well as you have prepared the documents. Be prepared to verbally outline to the Deputy the essence of the problem, to answer questions, suggest appropriate solutions to the problem. It is inappropriate to come on reception to the Deputy without an appointment. Even if the MP will see you, he can rush and will not give you proper attention. 1. Start with a visit of the Deputy of the municipality. He will guide you to competence what authority is your question. 2. It is useful to leave after the reception on personal questions written appeal to the Deputy. According to article 12 of the Federal law of 2 may 2006 No. 59-FZ "On procedure of consideration of citizens of the Russian Federation" the period of consideration of written requests is 30 days.